Located in the picturesque village of Attenborough, only 5 miles from Nottingham and close to the Attenborough Nature Reserve. 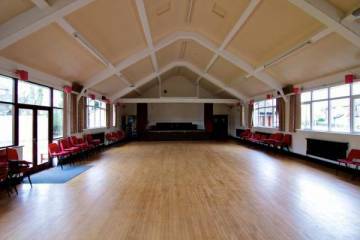 The Lucy and Vincent Brown Village Hall at Attenborough is at the heart of the village activities. 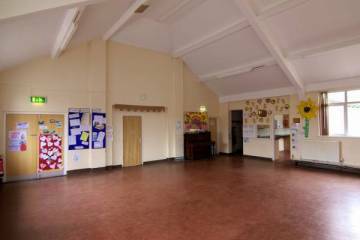 It offers facilities for many regular users ie: Pre-School, Care Group, Dancing, Women's Club, WI, Cubs, Beavers, Guides and Scouts, Painting Classes, Slimmers' World and Weightwatchers. 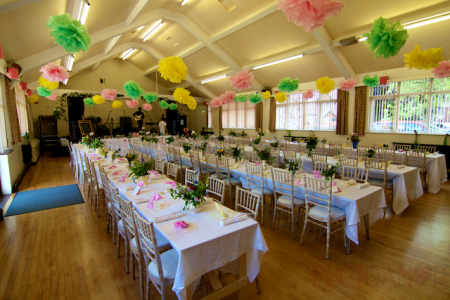 The Hall is also available to hire for private parties, weddings and other events for which it is ideally suited, with three separate function rooms, extensive private garden and off street parking. The Hall was built in 1958 on land donated by the Southwell Diocese and paid for by Vincent Brown in honour of his late wife, Lucy. It was further extended in 1964 and again in 2007 with a legacy from Miss Poyser, a village resident. Recently USB charging points and Wi-Fi have been installed.